The Maoists have suffered a huge blow. 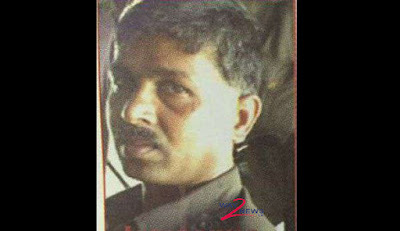 Anonymous Maoist leader Gina Narasimha Reddy alias Jaffna had informed the police in Hyderabad. The party is a member of the party central committee who has been in charge of the internal disagreements and unhealthy issues in his recent party, along with his wife Hinge Rajitha.In Mahabubabad district Thariru Mandalam Cherlapalam, 40 years ago, he joined the People's War and rose to the rank of Central Committee member. His wife Rajitha has a reward of Rs. 20 lakhs.A TRS leader was informed about the dowry surrender. However, the police have not officially confirmed the surrender message.